Andrei Arlovski og Stipe Miocic møtes 2. januar i Las Vegas. Heavyweights will collide in a battle of top contenders when Andrei Arlovski and Stipe Miocic meet in the co-main event of UFC 195 on Jan. 2 in Las Vegas, NV. The UFC confirmed the match-up on Wednesday following an initial report by the LA Times. The announcement comes just days before Miocic was slated to fight Ben Rothwell in Dublin at UFC Fight Night 76. An injury forced Miocic out of the contest last week, and Rothwell has since campaigned vigorously for a shot against Arlovski. 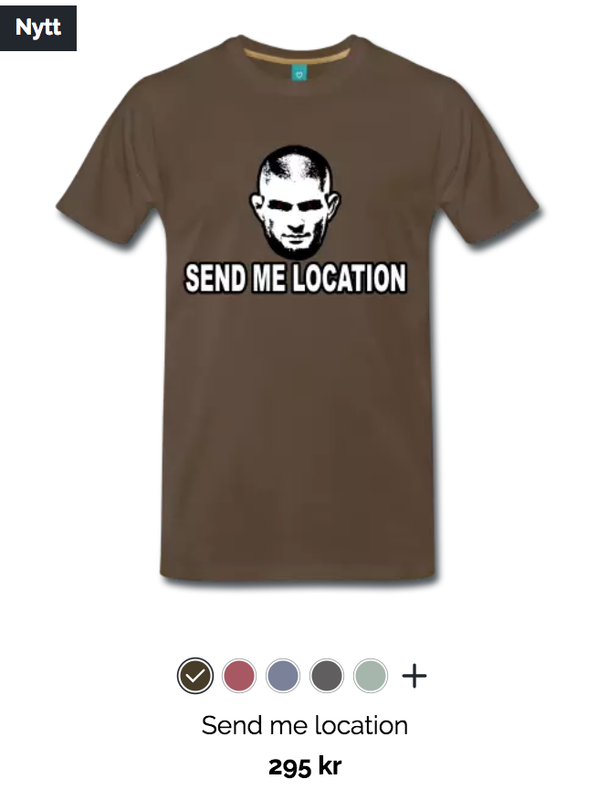 That shot, however, was given to Miocic. A former UFC heavyweight champion, Arlovski (25-10, 1 NC) carries a perfect 4-0 record since returning to the Octagon in 2014, highlighted by back-to-back first-round knockouts over Antonio Silva and Travis Browne, the latter of which is widely considered to be a ‘Fight of the Year' candidate. The run propelled Arolvski to the No. 4 spot on the UFC's media-generated rankings, and threw his name into title contention over a decade after the 36-year-old's reign as UFC champion began. Arlovski most recently defeated Frank Mir in a sluggish decision at UFC 191. Miocic (13-2), meanwhile, has won four of his last five contests, capped by a brutal fifth-round victory over Mark Hunt in May. The 33-year-old also holds notable wins over Roy Nelson and Gabriel Gonzaga, and pushed former UFC champion Junior dos Santos to the limit en route to losing a unanimous decision last year at UFC on FOX 13. Miocic is ranked No. 3 on the UFC heavyweight rankings. The winner of the contest could have prime position alongside the winner of Dec. 19's Junior dos Santos vs. Alistair Overeem bout to secure the next UFC heavyweight title shot. Heavyweight champion Fabricio Werdum and Cain Velasquez are expected to fight in a rematch sometime in 2016. UFC 195 takes place at the MGM Grand Garden Arena and will air live on pay-per-view. UFC welterweight champion Robbie Lawler defends his belt against Carlos Condit in the night's main event.